I use SoapUI on a regular basis and today I wanted to change the JDK that it uses. 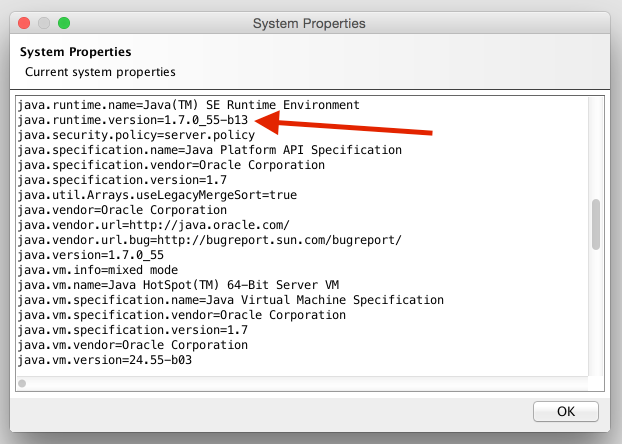 I've noticed that by default the OS X installation of SoapUI 5.1.2 is using JRE 1.7. On my system, I've had the 1.8 JDK set as the default for quite some time, my ~/.profile file pointed to the 1.8 JDK bin directory for the PATH and the JAVA_HOME was set correctly, so it was puzzling to me why 1.7 was being picked up by SoapUI. I dug a little deeper and found the answer. 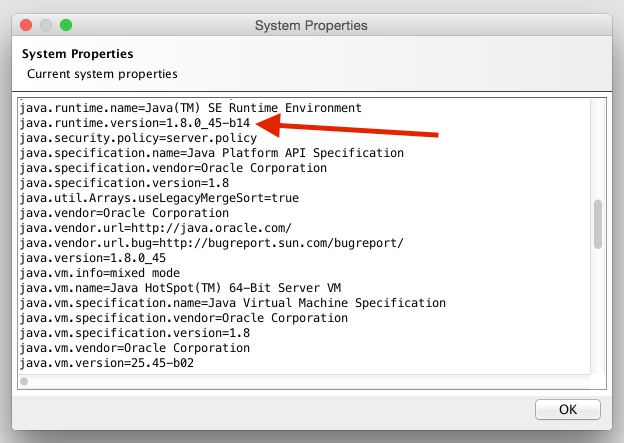 The answer lies in the /Applications/SoapUI-5.1.2.app/Contents/PlugIns/jre.bundle/Contents/Home directory. There is a 'jre' directory inside, when I checked the version of java installed there, it was 1.7. Bingo. Now to change which JRE is used is as simple as creating a symlink to the correct directory. I renamed the existing 'jre' directory first, just so that it is possible to go back, then I created a symlink to the 1.8 JRE inside my installed JDK's directory. Running SoapUI with this change did the trick. The correct JRE is being picked up now.